Epson offers the broadest range of teller printing and check capture solutions for financial institutions. The Epson check scanners combine more functions in a single device than any other integrated scanner with printer available today. Maximum throughput and high quality images, combined with the highest MICR accuracy of any desktop scanner available, Epson has the ideal solution. 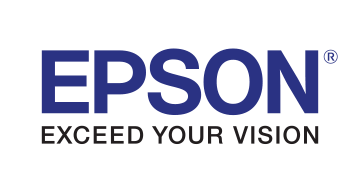 For more information, please visit www.epson.com/financial.